Motor yacht LARIMAR is a 24m (78.7 Feet) classic yacht delivered in 2011 by Yener Deniz, featuring naval architecture by Tanju Kalaycioglu, from Tuzla, Istanbul. 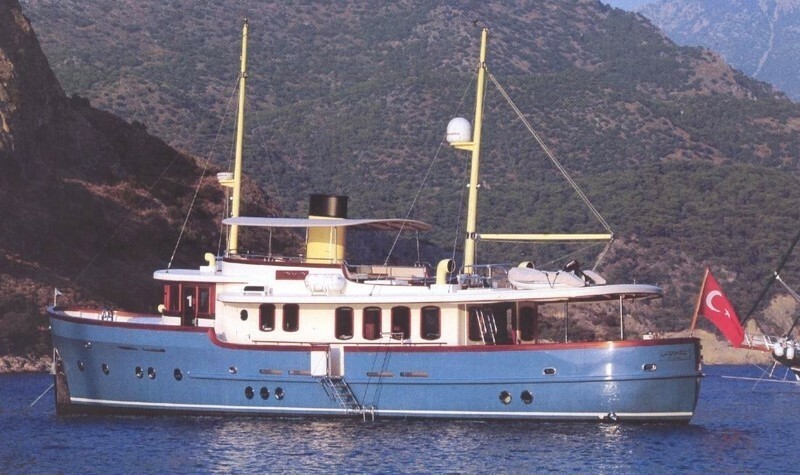 The classic yacht LARIMAR has a displacement wooden hull and features a brand new classic design from the age of the 'Orient Express' in the 1930's. 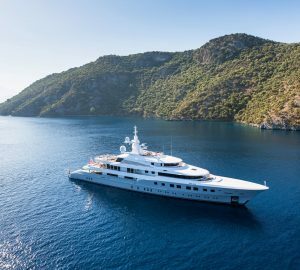 M/Y LARIMAR can be described as a true 'little ship' that is able to accommodate up to 6 guests in 3 delightful ensuite cabins. 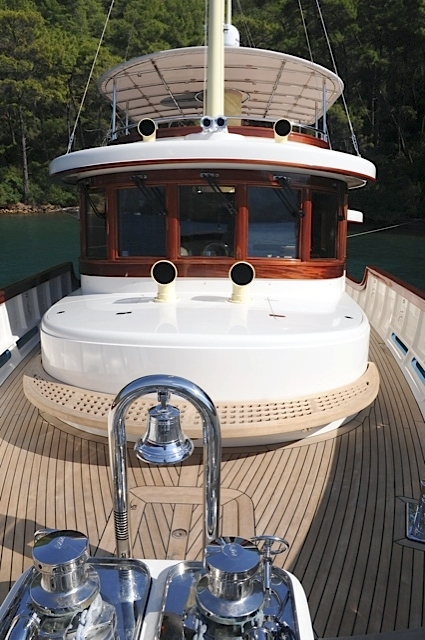 The classic motor yacht LARIMAR has been finished in exquisite detail. The craftsmanship throughout the vessel and the attention to detail is exact and impressive. 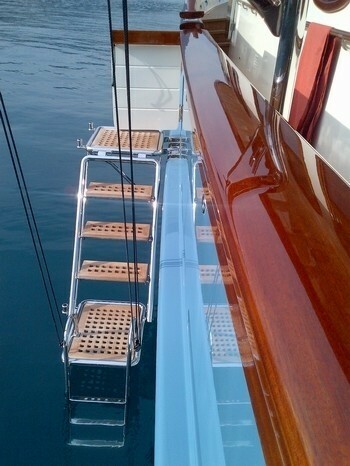 The usage of space on this yacht is also incredible. The LARIMAR motor yacht boasts a large aft deck dining area with a covered table for al fresco dining and library style salon with comfortable chairs and table. Further forward is the beautifully laid out galley. Down the short stairs is the guest accommodation area. 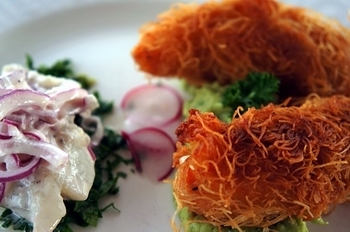 The yacht is able to accommodate up to 6 guests in 3 cabins. Forward is the Master cabin with head and shower. Port and Starboard are the VIP guest cabins. 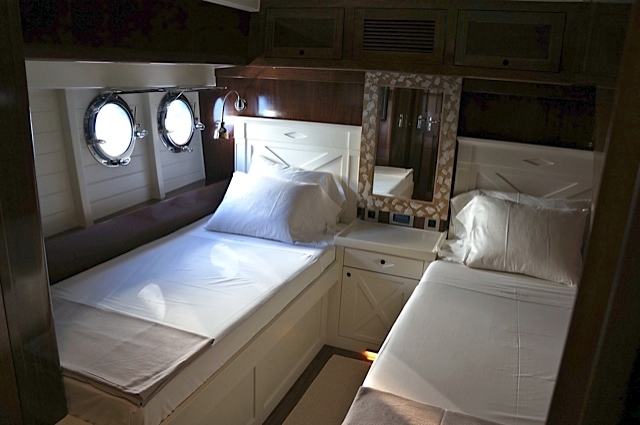 All beds on board are singles and all cabins are ensuite and fully air conditioned. 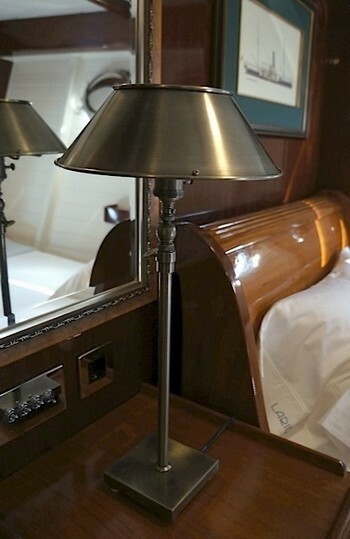 The cabins are tastefully decorated and retain the ship style of the 1920/30's, all in highly polished wood finishes. 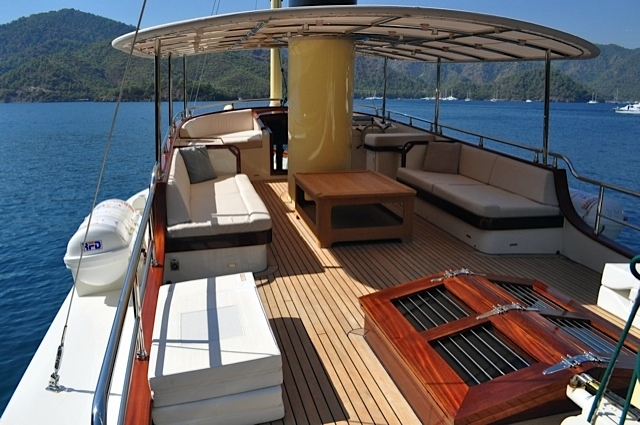 As well as the charming horse shoe seating on the aft deck, the sundeck also has excellent seating and sun beds to relax in. There is ample shade from the fixed awning. 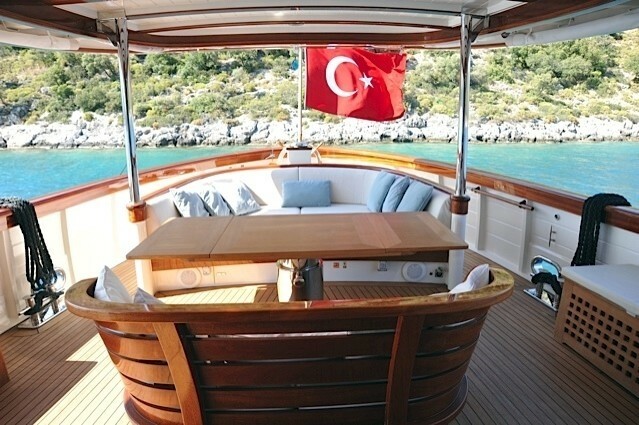 Yacht LARIMAR has been beautifully crafted and is a fine example of Turkish craftsmanship. The entire vessel has a polished finish. 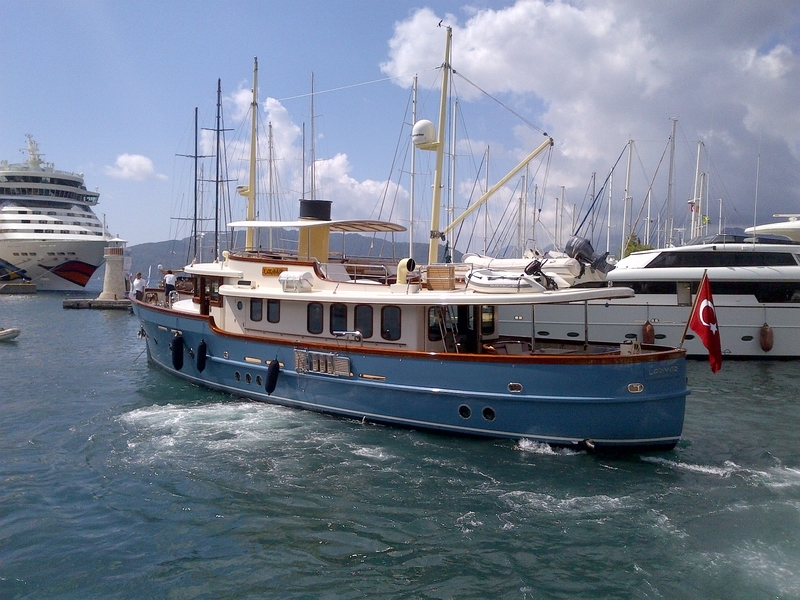 With a fuel economy of just 80lt hour, LARIMAR is an excellent 'Gentlemans Motor Yacht' that is available for summer charters on the Turkish Coast - Gocek, Marmaris, Bodrum and the Dodecanese Islands of Greece (Simi, Kos, Rhodes and Kastellorizo). 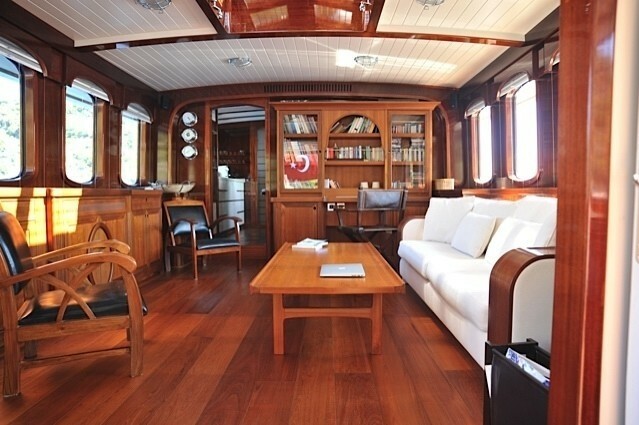 The LARIMAR yacht is able to accommodate up to 6 guests in 3 cabins. The Master cabin is located forward with head and shower. 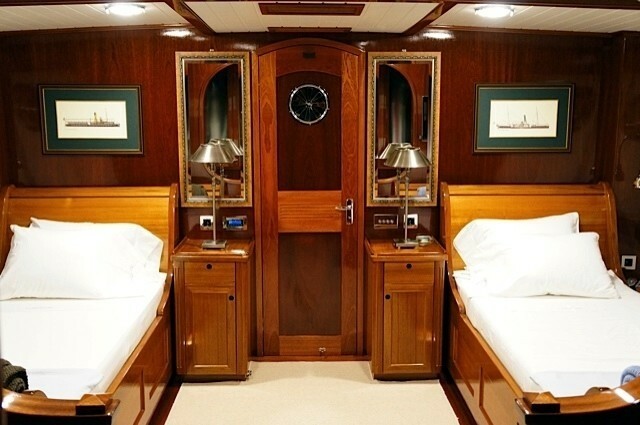 To Port and Starboard are the VIP guest cabins. 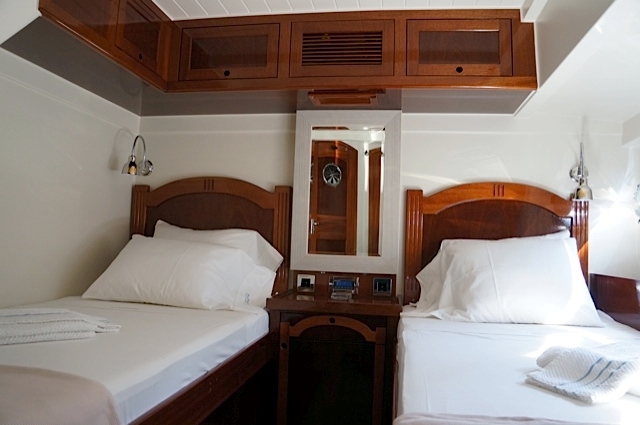 All beds on board are singles and all cabins are ensuite and fully air conditioned.